In a significant decision, Supreme Court today ordered closure of all liqour shops along National and state highways stressing on the need to improve road safety and curb menace of drunken driving. 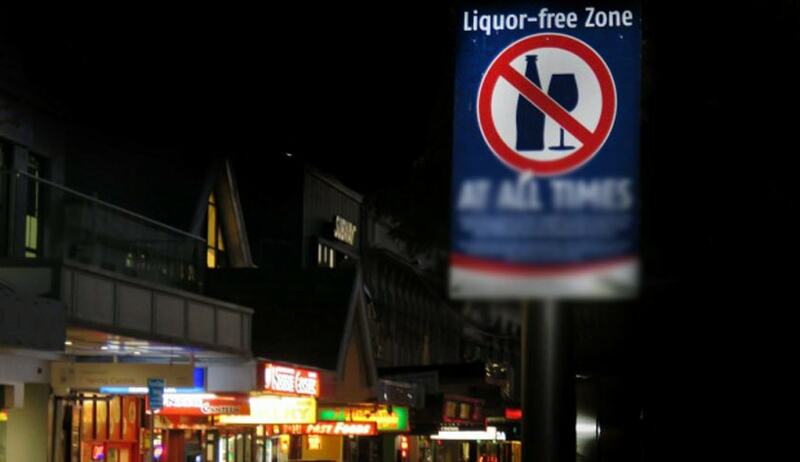 A bench headed by Chief Justice T S Thakur also ruled that there should not be any liqour shops within 500 metres of such highways and they should also be not visible from such roads. “You can start a door delivery of liquor,” the bench told counsel for Jammu and Kashmir who argued if the vends are away from the highway, people would have problems accessing them due to the terrains. Punjab government counsel also faced the court’s ire for defending the liquor lobby’s interest. “You are acting like a mouthpiece for the liquor lobby by defending the policy,” the bench told the advocate who pleaded the ban should be made effective from April 1, 2017 to avoid a revenue loss of `1,000 crore to the exchequer.